Ministers to the Sick and Elderly take Communion to the sick and elderly in their home, the hospital or local care facility. Those who participate in this ministry need a caring spirit, a means of transportation, and a willingness to undergo training. 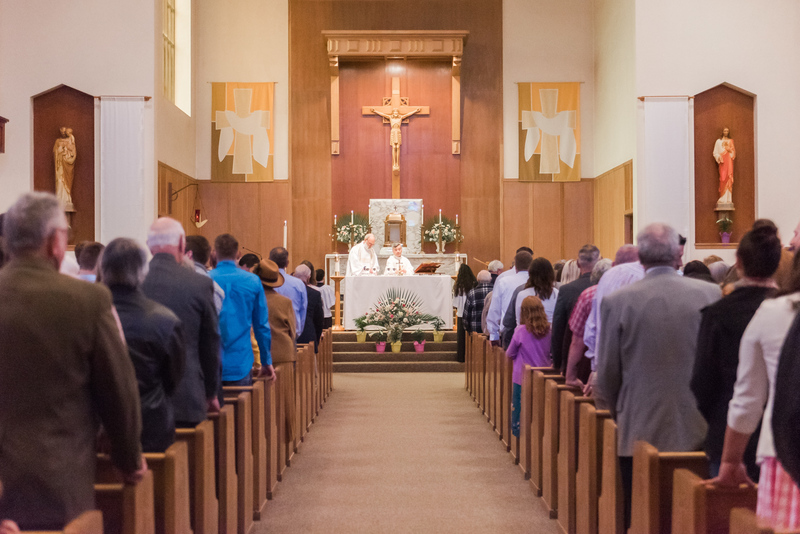 Parishioners who wish to receive Communion in their home, hospital or local care facility, please contact the Parish Office at 503-769-2656 to make arrangements.